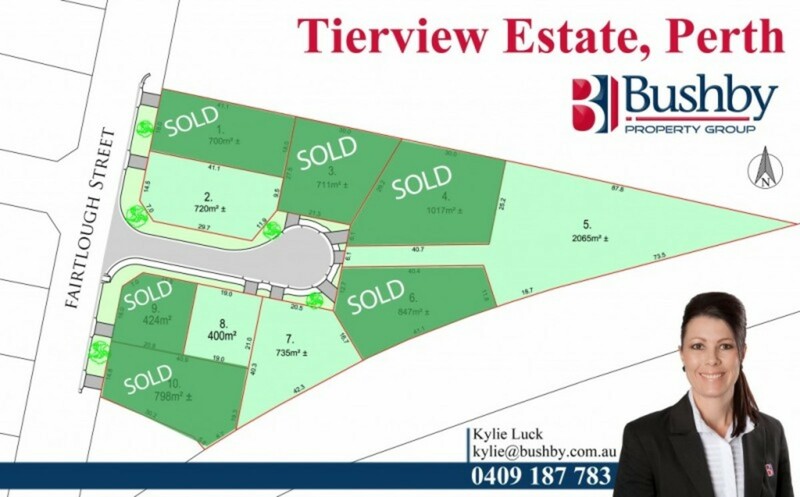 Now completed and titled issued, this great subdivision offers only 3 level blocks left with lovely views across to the Western Tiers. Adjacent to newly developed homes at the northern end of Perth, this is certainly a lovely position to build, whether you’re a 1st home owner taking advantage of the Government Building Grant, or building a new home for your family. Don’t delay, get in quick and choose your block today!